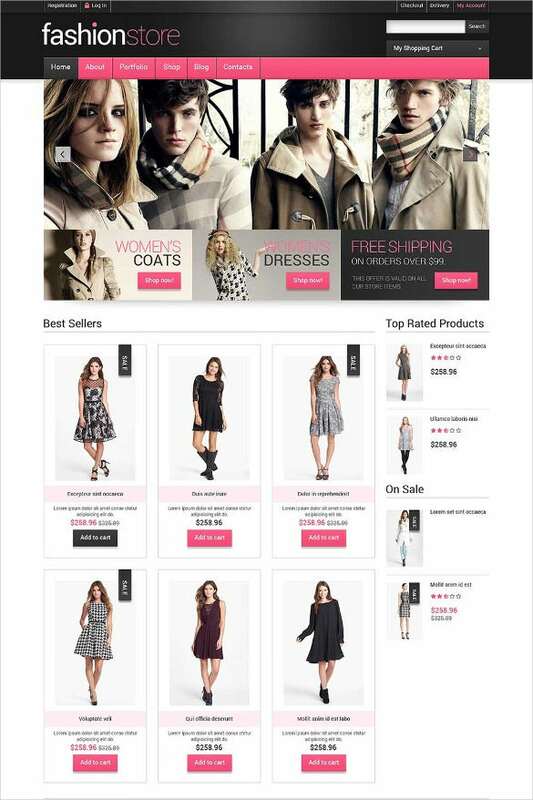 E commerce websites have sprung up and become very popular in the recent years. 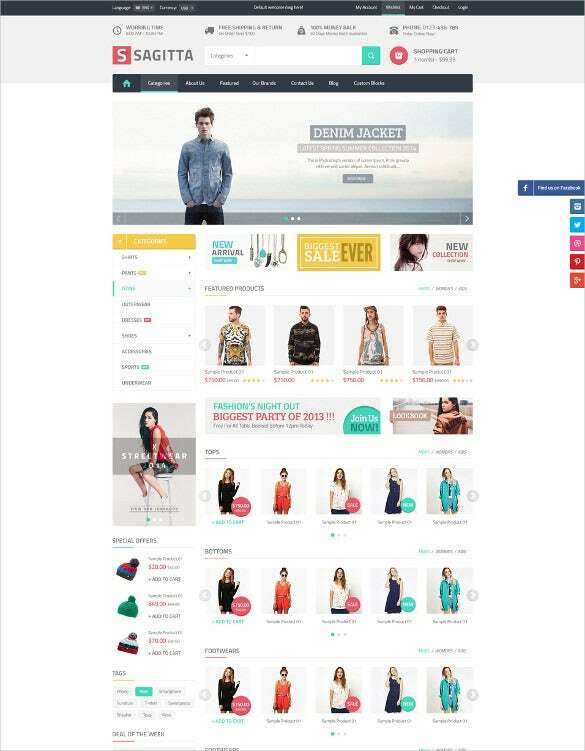 These websites are very helpful for selling products and maintain a booming business. These templates are available in every niche and are really easy to install and use. 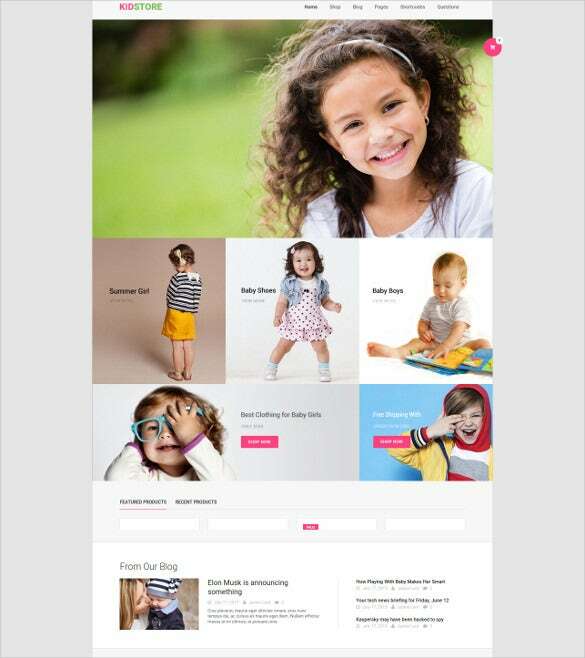 They are totally free website templates and can be downloaded from many websites online. 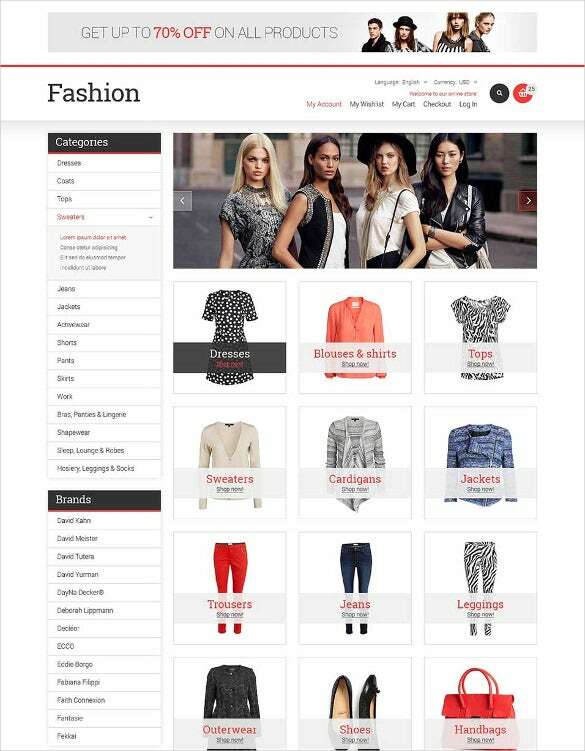 The clothing store templates you will find online offer efficient designs which are attractive and easily navigable. 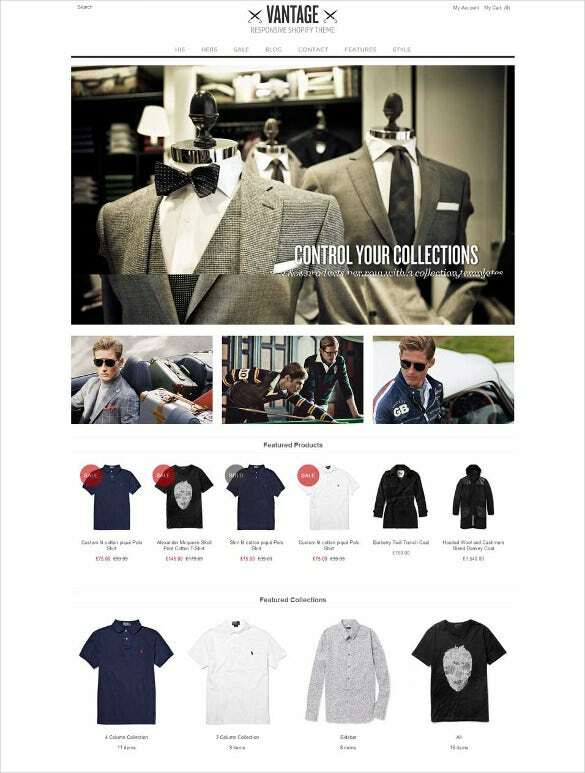 You May also visit Best Oscommerce Clothing & Cloth Store Website Templates. 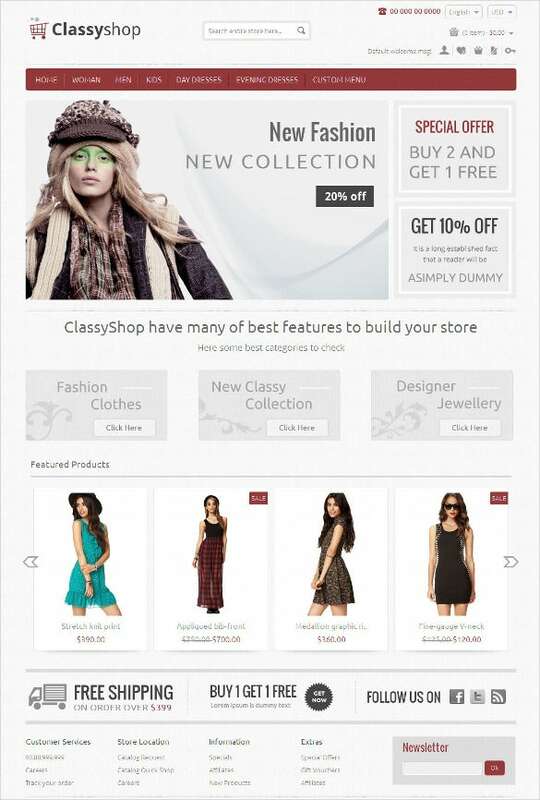 They provide full responsive designs which will help you to view them on any device you want like mobiles or tablets. These templates offer thumbnail views so that the viewers can go through the designs easily. 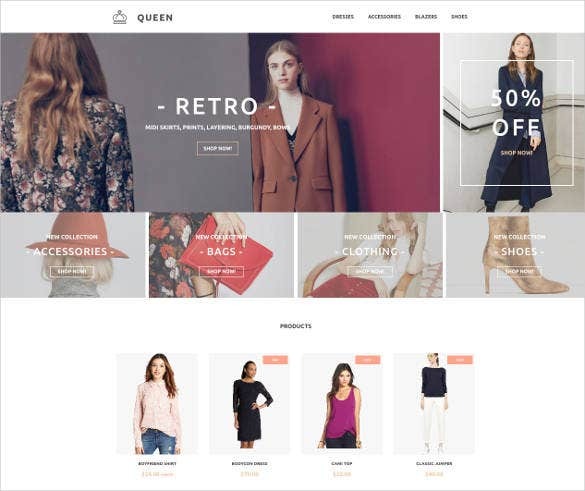 With drop down menus and customizable colour features you really will get an outstanding clothing store website with these great templates. 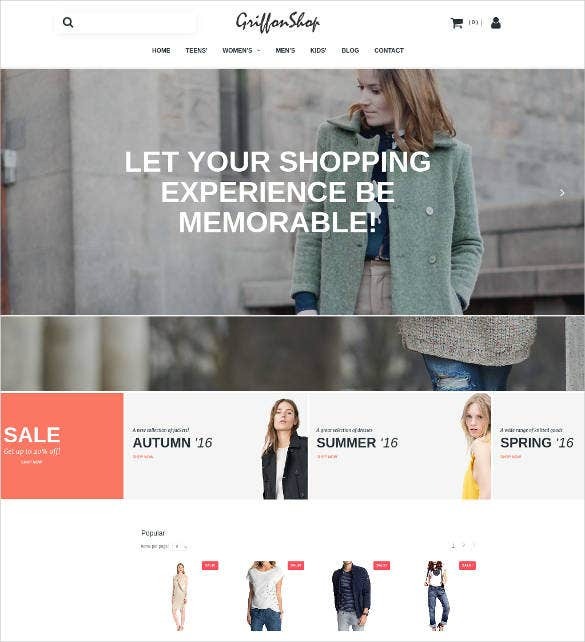 These templates are the best option for your clothing site which will help you to attract more customers and also help build your reputation. 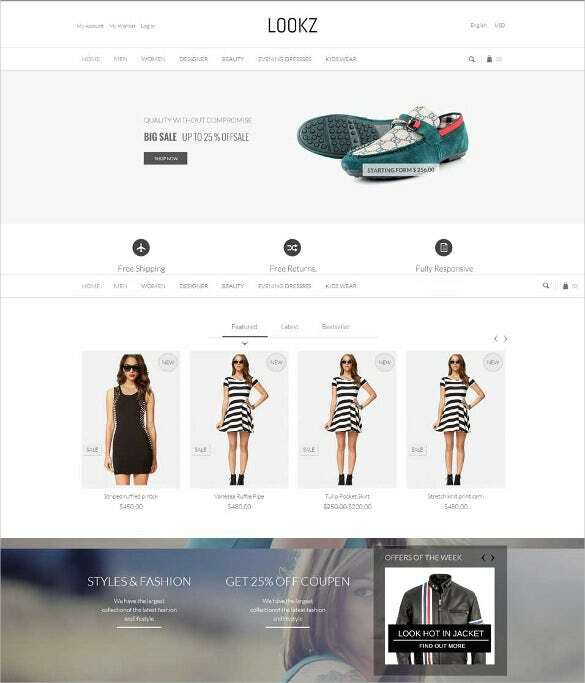 A cross compatible template, Blancho comes with a powerful Admin Panel. It is optimized for fast loading and comes with inbuilt animations, 2 menu variants and social network integration and a mega slideshow. 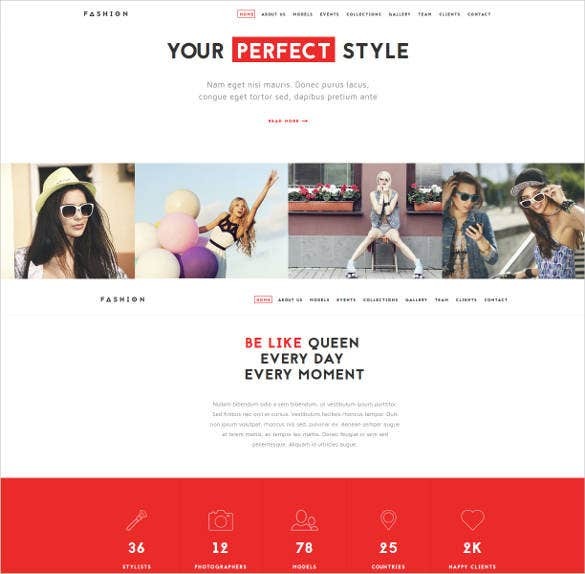 Masonry is a fully responsive, cross browser compatible template. It features a dynamic slideshow, multitier navigation, and over 500 Google fonts. It comes in 4 styles that are highly customizable. 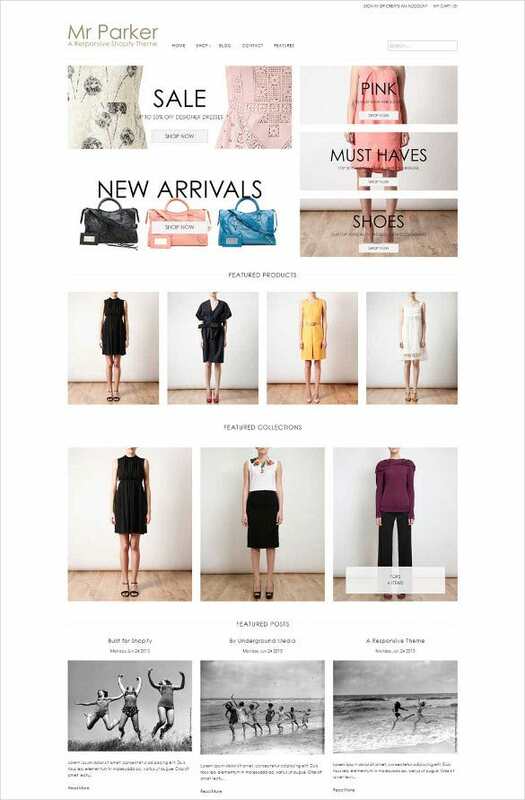 Fully responsive and cross browser compatible, Classy Shop is built with HTML5 and CCS. It comes bundled with a Featured and BestSeller modules, advanced mega menu, brand logo and multiple sliders. 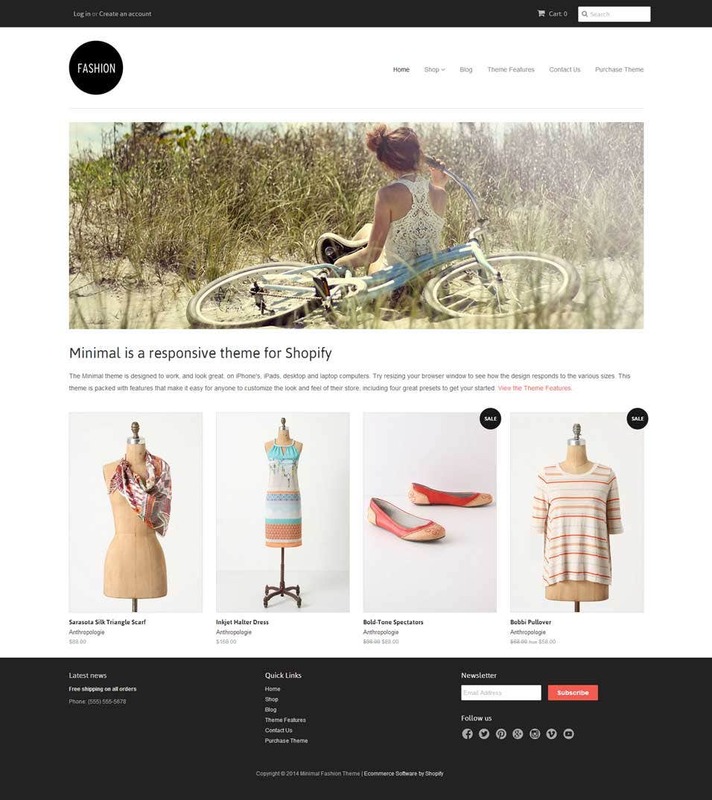 Simple is a 100% responsive and cross browser compatible template that comes in two highly customizable styles. It features some sleek animations, easy to customize setting and cleverly styled sub categories. These templates are available for free numerous websites online. You will just have to download and install them. You can also keep a comment feature on each product for customers who wish to give their feedback. 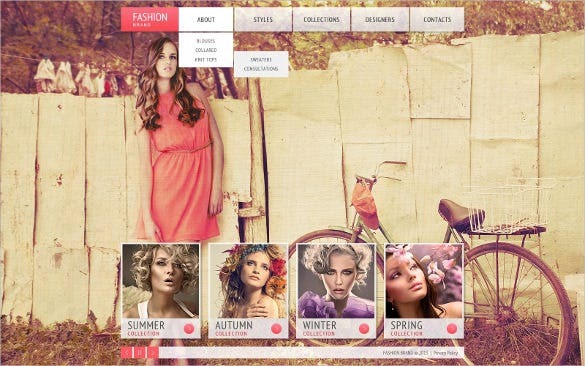 With these features you will never be disappointed with these templates’ efficiency and style.